Could you imagine the world without colours? No, I’m not talking about the black-n-white movie era. But wouldn’t our life be excruciatingly dull if there were no colours? And what better way to celebrate the onset of spring than to celebrate it with colours? Holi signifies victory of good over evil, arrival of spring, end of winter and is celebrated at the approach of vernal equinox, on the full moon of the Phagun month as per Hindu calendar which falls in February – March in the Gregorian calendar. Holi is also the time for people to mend the discarded relationships, forgive, forget and move on. 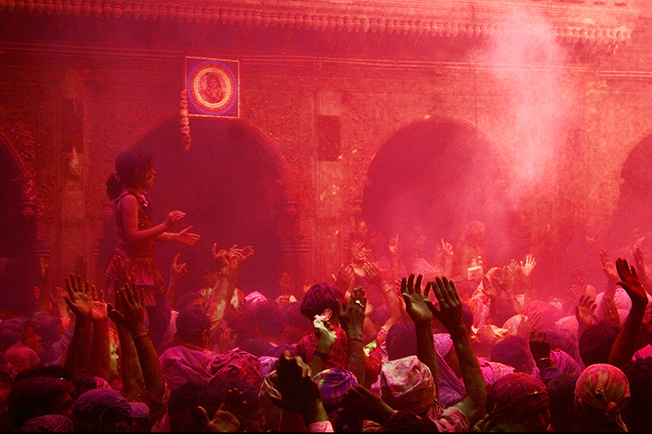 To experience Holi in its true essence, no better place to be in than Mathura-Vrindavan, Uttar Pradesh. As per the legend, Lord Krishna visited his beloved Radha’s village on this day and teased her and her friends. However, the women of Mathura took an offense to it and chased him off. Today Holi is celebrated where men from Lord Krishna’s village, Nandgaon, visit Barsana to playfully tease the women, and women chase men away with sticks. Hence, the name “Lath Maar” Holi (that Holi in which people hit with sticks). 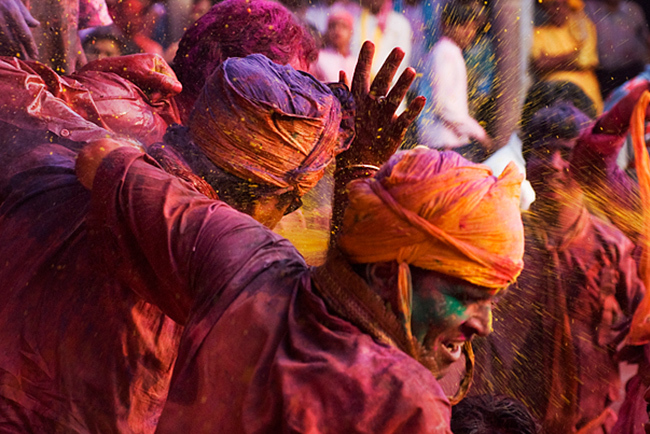 Holi is a colourful spectacle of love, fun and new beginnings. Drink Thandai – a cold drink made by mixing almonds, fennel seeds, watermelon kernels, cardamom, sugar, saffron and milk, which is sometimes laced with bhang, paste made of cannabis. 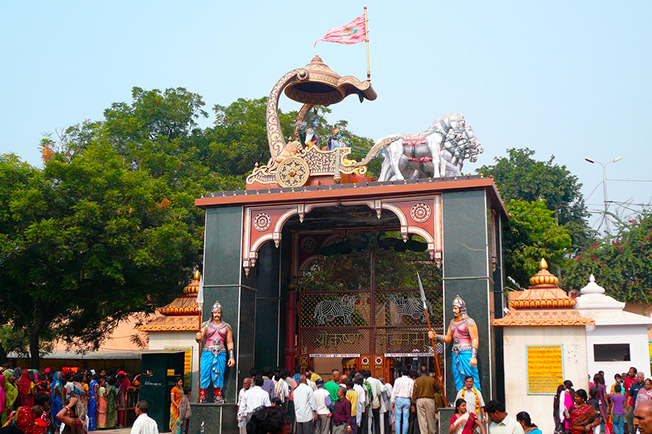 Visit the famous Banke Bihari temple at Vrindavan and immerse yourself in the spirit of devotion. Reach a few days earlier, if you can, to experience the festival to the fullest. Be respectful of women. 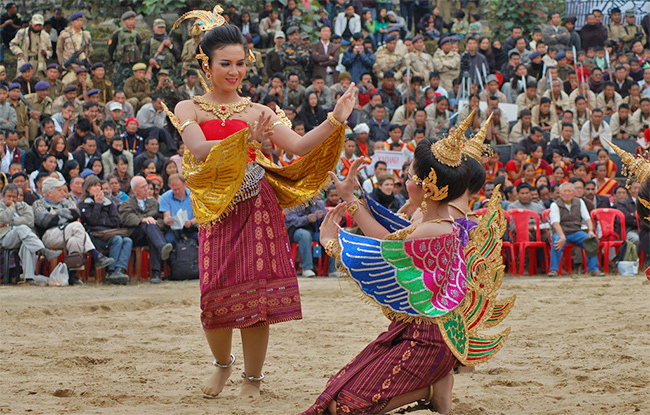 While playful teasing is the essence of the festival, be careful and know the boundaries. Don’t let others play with eggs, mud or other junk that can hurt you. Stop people from doing so and give them the reasons. Make it clear if you don’t want to play colors and tell them the difference between playfulness and harassment. Be careful of the ‘bhang’ sweets. Situated on the banks of the holy river Yamuna, Vishram Ghat is a bath and worship place, is said to be the resting place of Lord Krishna after he killed Kansa. 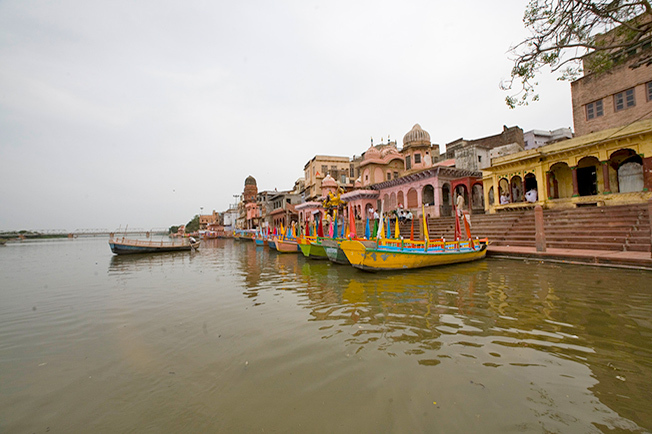 The traditional parikrama starts and ends at the Vishram Ghats, which is the main ghat of Mathura. 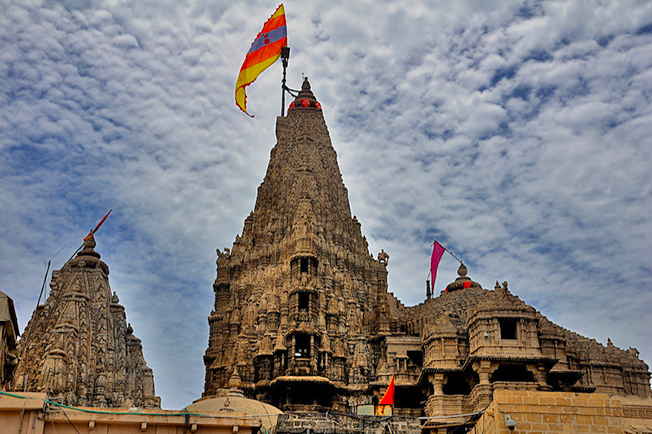 Considered the birth place of Lord Krishna, the Krishna Janmabhoomi Temple is one of the holiest Hindu sites. According to the legends, the original temple was build over 5,000 years ago by the Vajranabha, the great grandson of Lord Krishna. Feel the presence of Lord Krishna while attending the Mangla Aarti (which happens around 6 am). 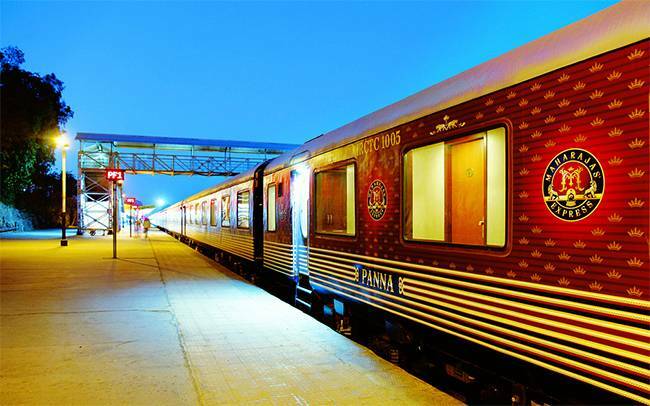 It is easy to reach by using any of the local mode of transportation in Mathura. 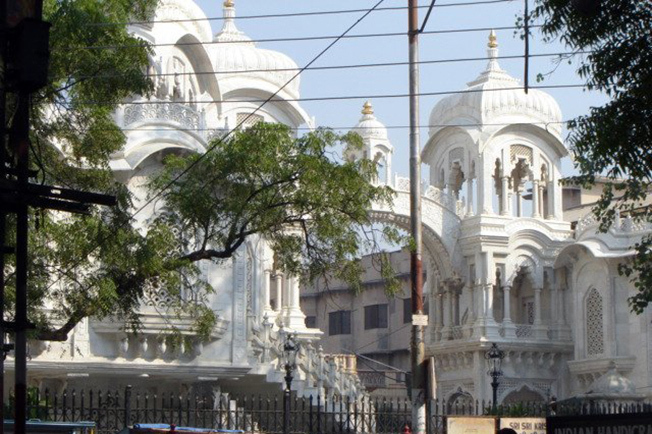 Located in the heart of the city, it is very near to the Vishram Ghat. Located in the holy city of Vrindavan, ISCKON Sri Krishna Balarama Temple, Vrindavan is one of main ISCKON temples in India and globally. 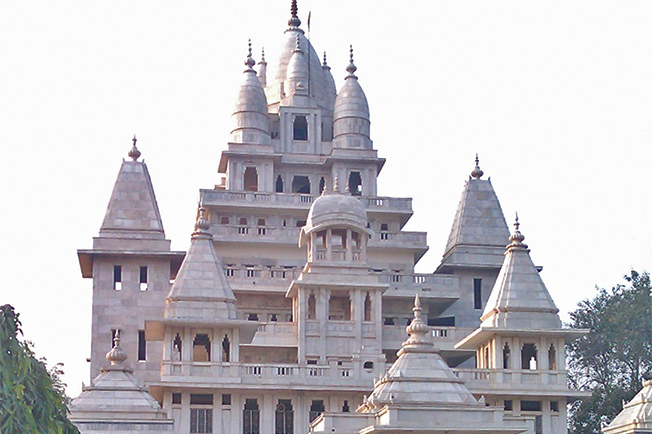 Built in 1975 on the orders of Swami Prabhunanda, the founder-acharya of International Society for Krishna Consciousness (ISKCON) is one of the most popular temples in Vrindavan. Hare Krishnas from across the world visit the temple round the year adding more colour to the ancient city. Banke means “bent in three places” and Bihari means “supreme enjoyer”. The idol of Lord Krishna in the Banke Bihari Temple is in the Tribhanga posture, the stance used in traditional Indian sculpture, art, and Indian classical dance forms. 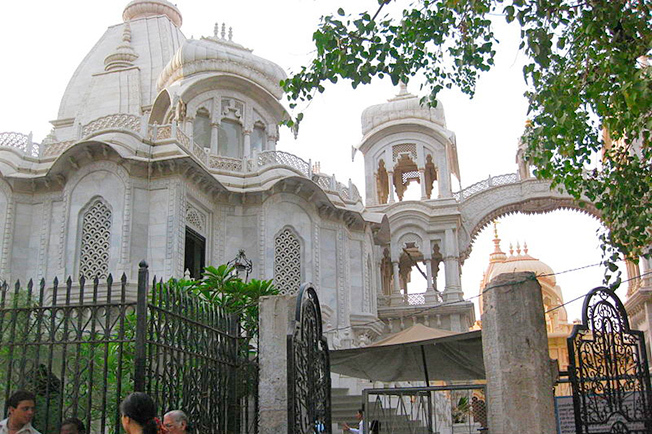 Built in 1862, the Banke Bihari Temple the architecture has beautiful Rajasthani influence. This eleven storied magnificent structure in white marble is a wonderful example of modern architecture. Built in 1975, the temple is situated in Raman Reti, Vrindavan, where Lord Krishan along with his brother Balrama would herd their cows near the Yamuna River.